L-Arginine is an amino acid that’s so potent, scientists refer to it as the “Miracle Molecule.” And for good reason, because our bodies convert L-Arginine into nitric oxide, a molecule that helps blood vessels relax and open wide for greater blood flow. Greater blood flow supports many important functions in our body. ​Together, these ingredients create a new generation of supplement – one that supports better health throughout your entire body. Just a scoop of ARGI+® mixed with Forever® Natural Spring Water or your favorite Aloe drink helps provide a performance boost to every part of you. Add optimal health to your family’s diet with the power of L-Arginine! performance boost to every part of you. Add optimal health to your family’s diet with the power of L-Arginine! 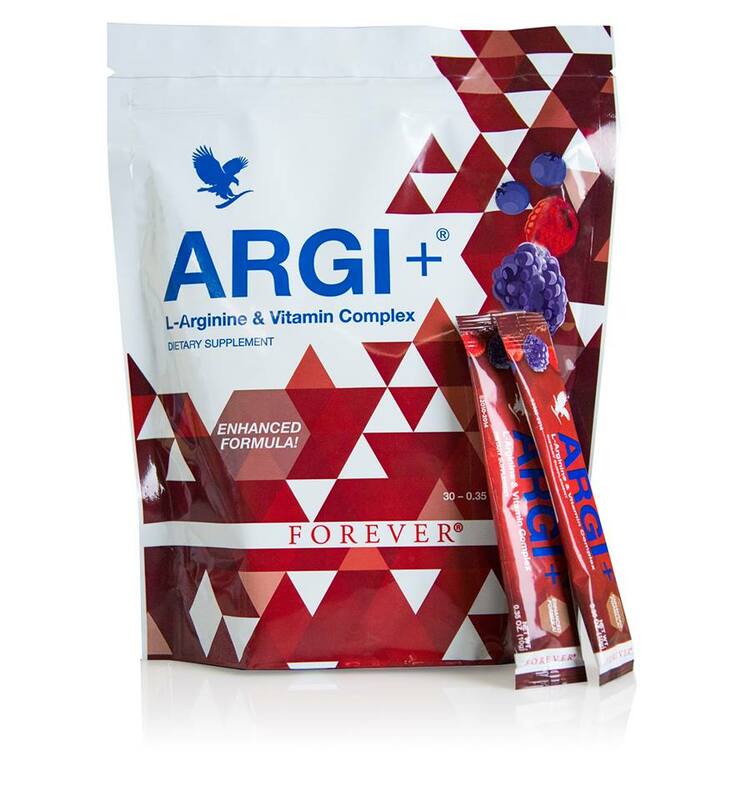 ​Forever Argi+ contains L-arginine, which is essential for the production of nitric oxide (NO). Nitric oxide helps blood vessels relax, is a powerful antioxidant, and acts as a signaling molecule for crucial cellular communication. 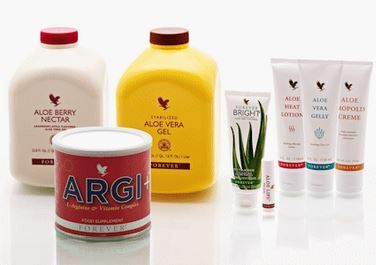 Cardiovascular Support Offering wide-ranging cardiovascular support, Forever Argi+ helps maintain healthy blood pressure and proper circulation. Antioxidant Protection Nitric Oxide is a powerful free radical-fighting compound, and is especially effective because only small amounts are required. Brain Function Increased Nitric Oxide production via Forever Argi+ may enhance memory and improve cognitive function. “Anti-Aging” The ingredients in Forever Argi+ boost hormone production, which contributes to warding off some of the symptoms of aging. Cellular Comminication Improved communication of messenger cells between nerves and the brain may result from using Forever Argi+ because of increased Nitric Oxide production. Immune Support The ingredients in Forever Argi+ have been shown to enhance the body’s immune function. Cellular Health Our cells need proper nutrition in order to function properly. 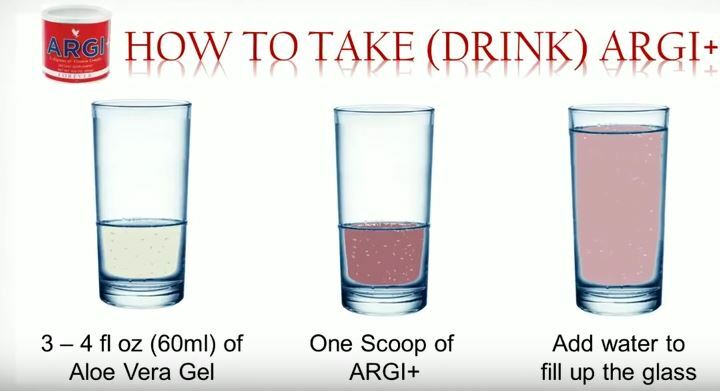 Forever Argi+ provides essential amino acids and vitamins our cells need. 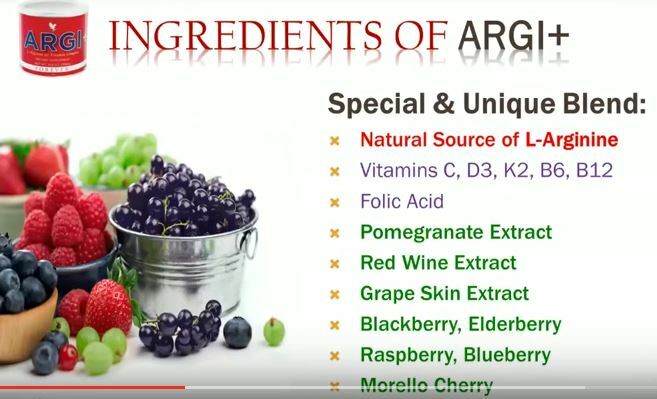 Sexual Function The ingredients in Forever Argi+ may improve sexual performance in men by supporting optimal blood flow. Pulmonary Function The L-arginine in Forever Argi+ may be useful in opening air pathways for easier breathing and optimal pulmonary health.